If you are searching for a fantastic Scottish wedding venue to celebrate you biggest day, then you have come to the right place. 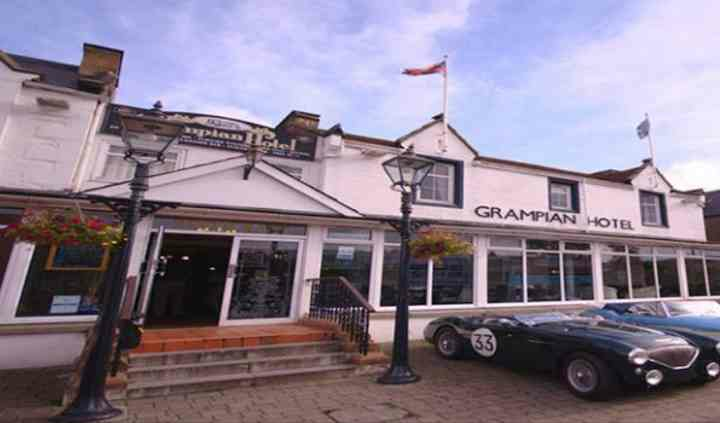 The Grampian Hotel located in Perth, Scotland, is ideally situated next to the train station and is only five minutes away from the centre of Perth. 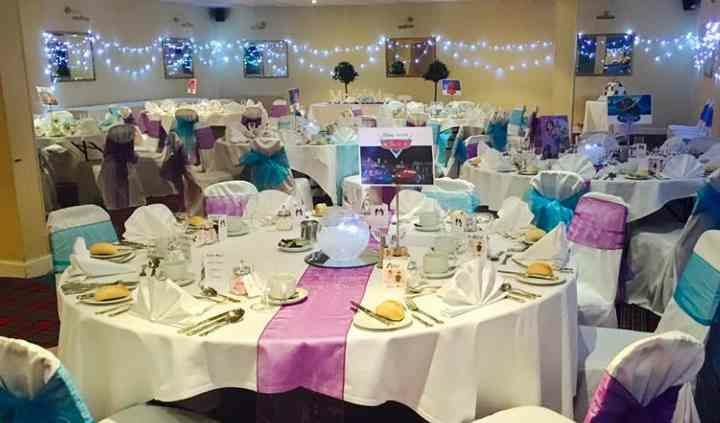 This hotel offers you spacious and fabulous functions areas, banqueting services and comfortable accommodation to turn your dream event into a memorable wedding celebration. 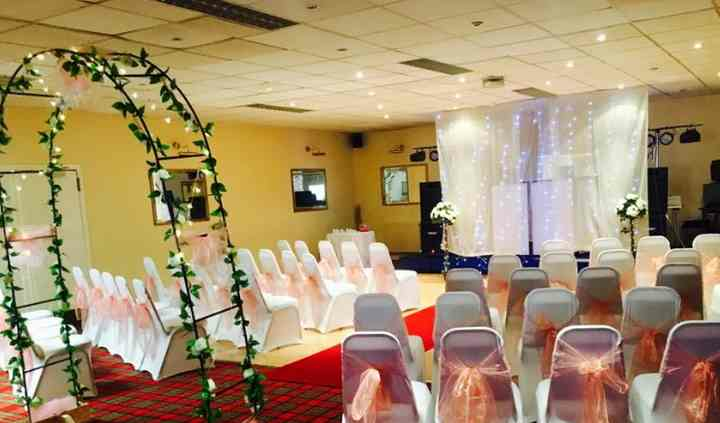 The Grampian Hotel features the Function Suite that can accommodate 120 guests for a ceremony, wedding reception and breakfast. 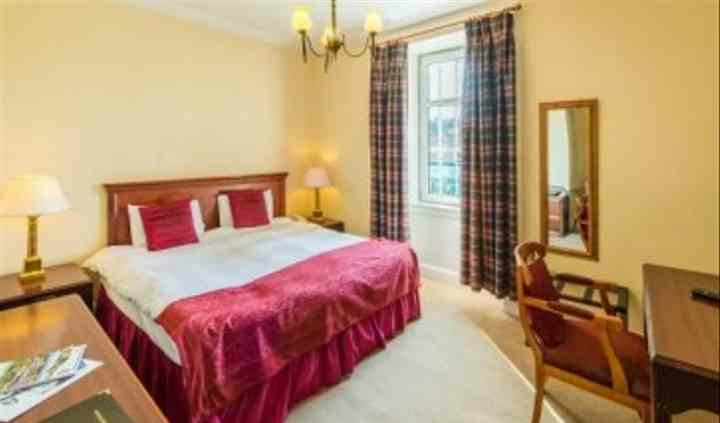 For the evening reception it can seat 170 people and also has 12 en-suite rooms for a comfortable and luxurious stay. This venue boasts a dedicated event coordinator to cater to your every demand. Whether you are planning a small function or a grand celebration, an all-inclusive and affordable wedding package will be designed just for your special occasion.